The Ride DH 2 Snowboard can be your best companion for the next snowboarding party in the park. It has the ability to overcome every obstacle without compromising on the speed. Its features give it remarkable stability so you can easily move through obstacles without losing any control. Many snowboarders find it difficult to look for a snowboard with perfect pop. 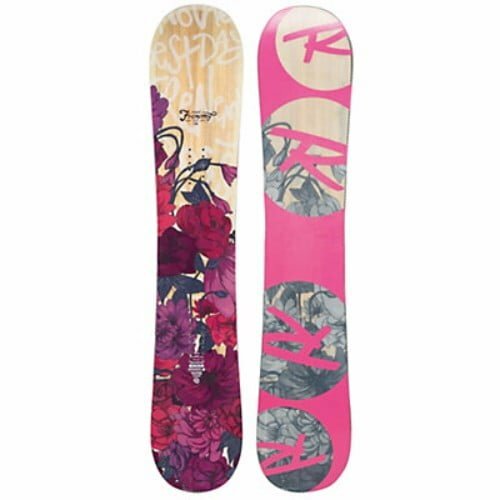 Furthermore, a snowboard which provides a perfect transition between moves is rare in the market. The Ride DH 2 Snowboard introduces snowboarders to both of these qualities. With its trendy looks, this snowboard will make a perfect partner in crime when you perform freestyling. Moreover, pick this snowboard to dominate every obstacle that is present in the parks. 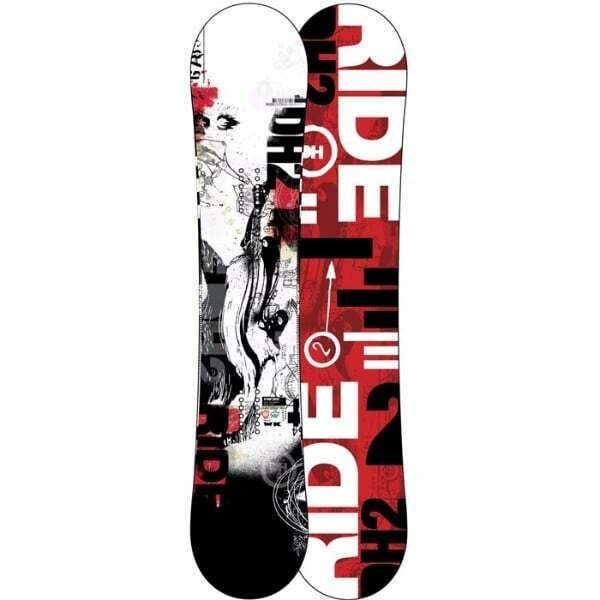 Whether you are tackling rails or walls, this board will assist you through every stunt. With its extraordinary features, it will be a perfect match to skills of expert snowboarders. If you want to know more about this board then just keep on reading. Every snowboarder dreams of the snowboard which will respond to their command without any problem. The DH 2 Snowboard comes with features which make it easy for a snowboarder to maneuver it. 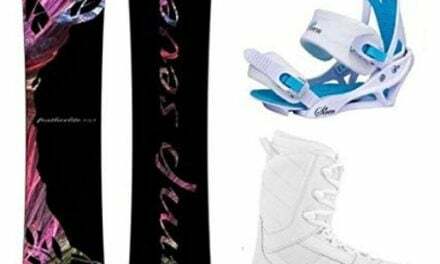 The company has introduced Carbon Array 5™ in its structure which will bring consistency in your movement and let you have full control over the movement of the snowboard. Moreover, the stiffness of this snowboard is remarkable. As a result, you can accept the challenge of any kind of obstacle without any worries. 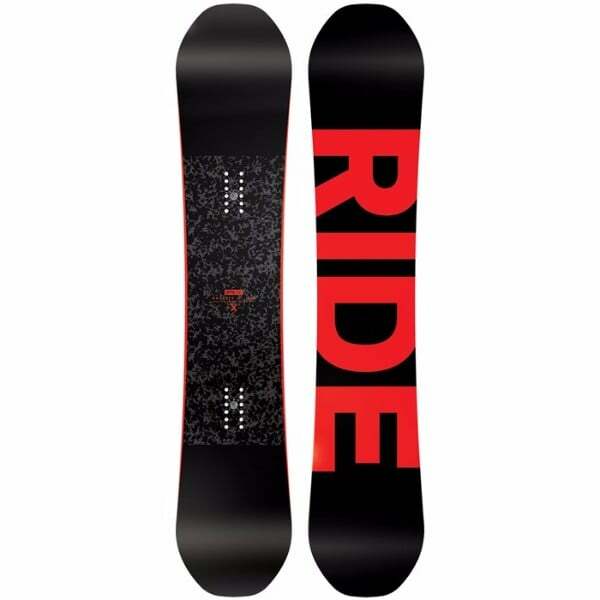 Its sidewalls are known as New Pop Walls enhances the stability of the snowboard. As a result, the rider has more control over the movement of the snowboard so it becomes easy for him to maneuver it through obstacles. Ride introduced remarkable features in this snowboard’s structure so it can face every challenge without becoming a permanent member of the trash bin. Its Hybrid Glass lamination comes with triaxial as an upper layer while biaxial as the bottom layer. This feature allows you to experience out of the world durability with balanced torsion without compromising on speed. On the other hand, the Fusion 4000 Base is a sintered base which is known for its durability as well as being one of the fastest material available in the market. Made up of fifty percent more steel, its Cleave Edge will provide protection to snowboard during edge cracking. Hybrid Glass, Fusion 4000 Base™, and Cleave Edge™ increase durability. Cannot be used on mountains. The Ride DH 2 Snowboard can be your best companion for the next snowboarding party in the park. It has the ability to overcome every obstacle without compromising on the speed. Its features give it remarkable stability so you can easily move through obstacles without losing any control. You can perform perfect ollie while using this snowboard. Furthermore, you can show off your jibbing expertise to your friends while utilizing this snowboard. Snowboarding is no more a scary and risky sport due to its exceptional attributes. 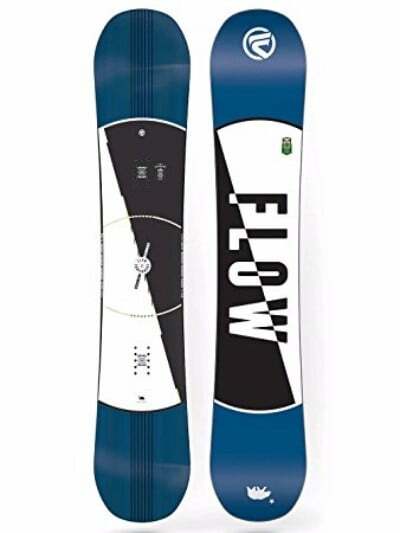 Just visit Amazon.com and select this snowboard as soon as possible so it can arrive before your next gathering in park.